Let’s face it: Everyone you know has enough ties, coffee mugs, or assorted knick-knacks to last a lifetime. The older you get, the harder it is to buy gifts that delight the recipient without destroying your budget. 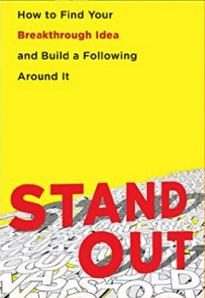 This holiday season, steer clear of the clutter and give the gift that keeps on giving: A marketing book chock-full of great ideas, insightful thoughts, and inspiration. The best marketers are always improving their craft. These books can help them on their journey. 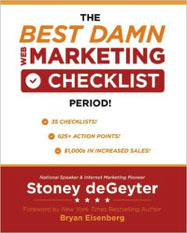 We started with ten great books, then asked the authors to recommend a book that would make a great gift for that special marketer on your shopping list. 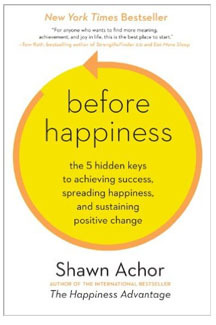 These books are must-reads for marketers in 2016. Any one of them would make a great gift—but don’t forget to add them to your wish list, too. 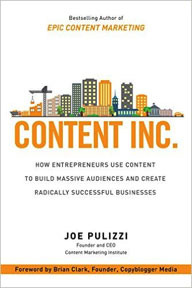 As the Founder of the Content Marketing Institute, Joe knows how to create an empire around stellar content. 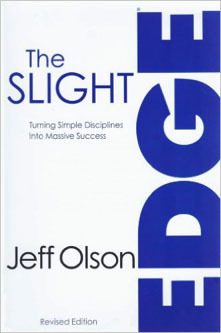 His latest book is a blueprint for building a new kind of business. Rather than developing a product, then building an audience for it, it’s about building an audience and then developing a product for them. 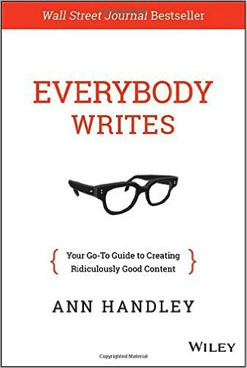 Content Inc. is a how-to guide with plenty of real-life examples to inspire. Andy brings his years of experience with Orbit Media Studios to bear in this comprehensive guide for content marketers. It covers the basics of social media, email marketing, even search engine optimization, but Andy doesn’t neglect the creative side of the equation either. 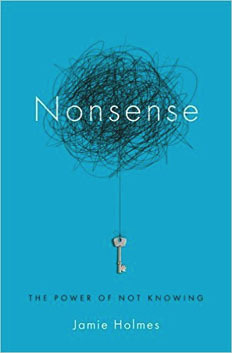 The result is a book that doesn’t skimp on practical advice, but is still a light, fun read. The B2B market has changed dramatically in the past few years, and many organizations are still playing catch-up. 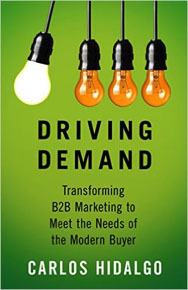 Driving Demand is a step-by-step guide to adopting a new, buyer-centric demand generation model. Carlos supplements the practical advice with case studies of businesses that have successfully made the switch. 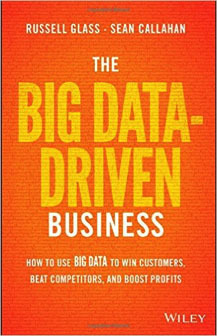 Russell and Sean demystify the complex subject of data-driven marketing in this book, sharing the winning strategies of leaders in the field. It’s a must-read for modern marketers seeking to use technology for more precise targeting, expanded reach, and better business outcomes. 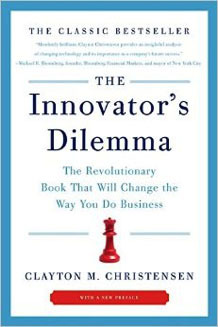 “It’s fascinating to see how change overtakes businesses that (very rationally in the short term) stick with tried-and-true tactics instead of innovating. 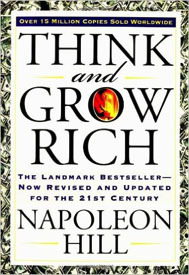 This book is a wake-up call for any business owner. A lot of what Clayton advises here can be difficult to execute, but the Internet and new innovations have only made these concepts more important to understand." X is that “wow” factor you feel when you have a great experience with a brand. 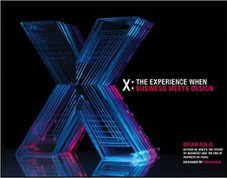 In this book, Brian details how to design those experiences, purposefully and mindfully, to go beyond great customer service or good storytelling all the way into X. The book itself is proof of Brian’s thesis—it’s a beautifully designed experience on its own. 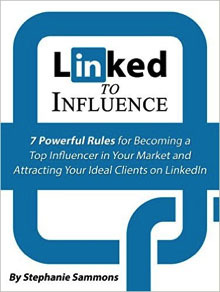 At LinkedIn Marketing Solutions, using LinkedIn to build influence is a subject close to our hearts. We live and breathe this stuff, so it’s remarkable that Stephanie’s book manages to tell us a few things we didn’t know. 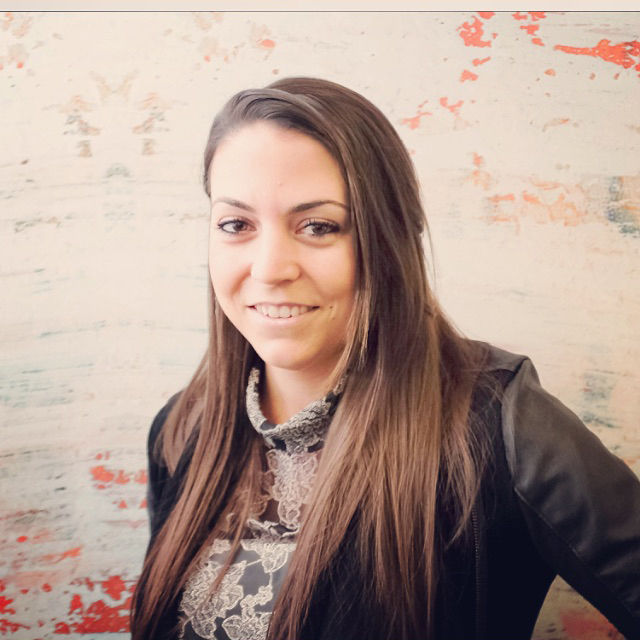 Her blueprint for LinkedIn success is the kind of advice that we like to give marketers, wholly in line with our ethos of building trust and influence by providing value. 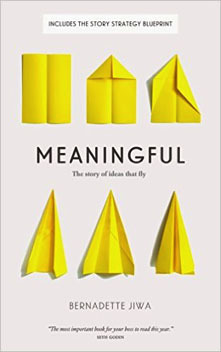 Meaningful upends the normal business process: What if instead of creating something, then telling people why they need it, we have people tell us what they need, then create the product? 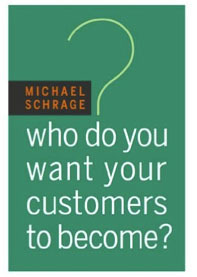 Or, as Bernadette puts it: “thrive by doing the right thing and by making things customers love, instead of by trying to get customers to love their things.” In addition to the great business advice, this is a heartfelt, emotionally moving book—don’t expect to get past the introduction with dry eyes. Measuring the ROI of content marketing is a major concern for marketers, especially when it comes time to ask for more budget or justify what’s already been spent. 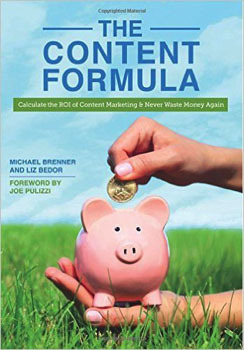 Michael built his business on content, so he is uniquely qualified to talk about measuring content marketing success in business terms. 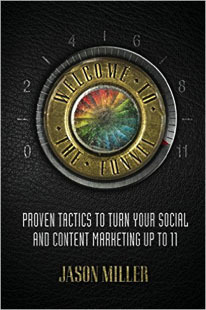 In Welcome to the Funnel, Jason lays out a blueprint for success in the digital age. Jason’s attitude and personality perfectly complement the advice he’s gleaned from years of experience with Marketo, Curata, and, of course, LinkedIn Marketing Solutions. As modern marketing becomes increasingly technology-based, it’s important to remember that the tech is a means to an end: sharing stories, information, and emotion to make a human connection. 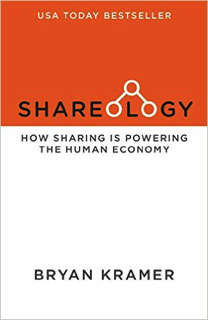 Shareology explores the history of sharing and how it will continue to drive value in the future. “Too many people believe that if they keep their heads down and work hard, they’ll be lauded as experts on the merits of their work. But that’s simply not true anymore. To make a name for yourself, you have to capitalize on your unique perspective and knowledge and inspire others to listen and take action. But becoming a recognized expert is a mysterious and opaque process. Where do the ideas come from, and how do they get noticed? 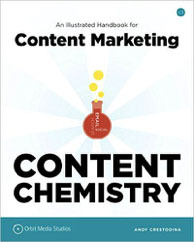 These books are sure to warm the heart of any marketer on your gift list. And in this case, it might not be better to give than to receive. Pick up a few for yourself, and settle in for hot-cocoa-and-blanket season with a full reading list. Spend your holiday season and beyond with these books, and you will be in great shape in 2016. For more holiday marketing inspiration, advice, and strategy from industry leaders, download LinkedIn's A Marketing Carol.